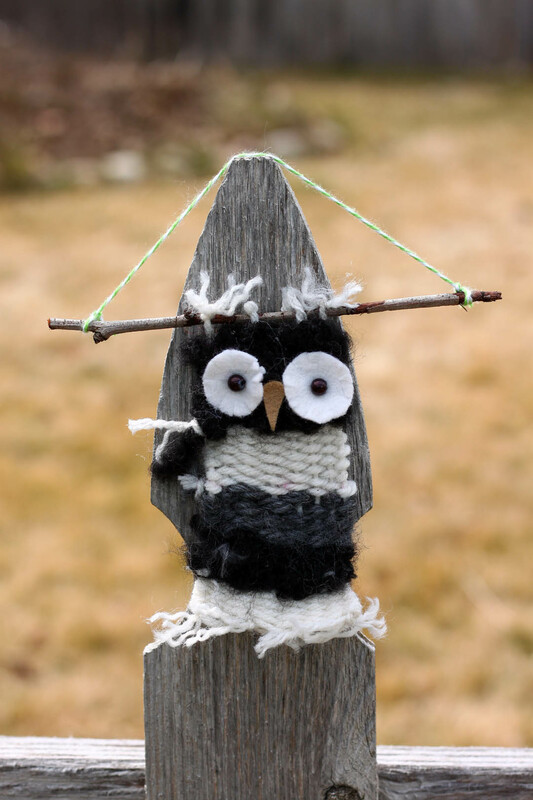 Create some cute owls for your fall decorating with this fun recycling craft! 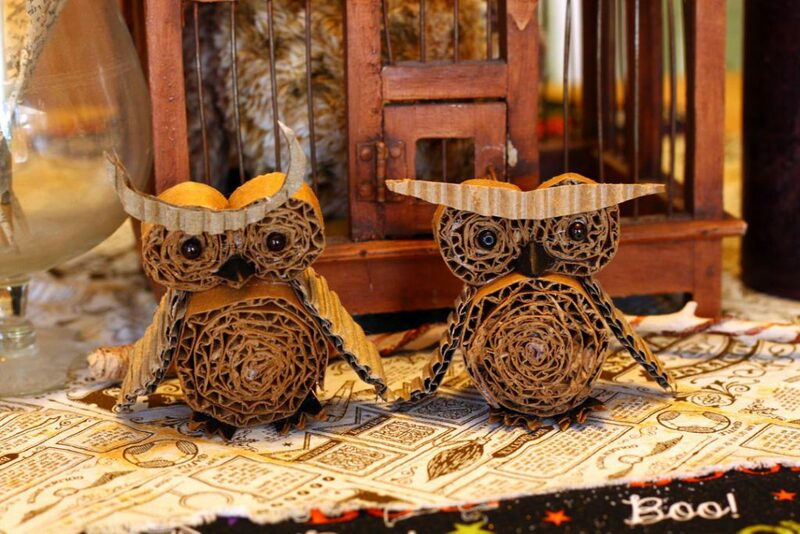 This entry was posted in Crafts, Fall, Family Crafts, Recycled Crafts and tagged animals, Cardboard, fall, Owls, recycle, rustic on October 25, 2018 by Michelle. 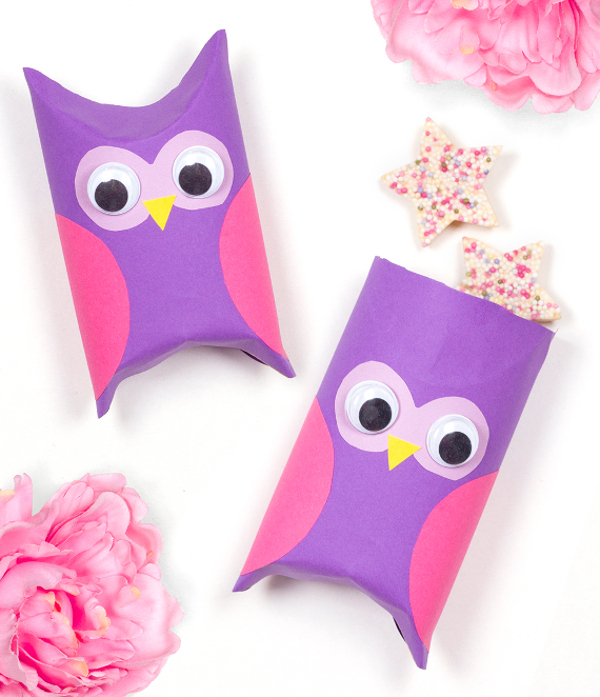 These pretty handmade owl gift boxes are perfect for giving away small gifts, such as jewellery, sweets and more! This entry was posted in DIY gift ideas, Family Crafts, Kid's Crafts, Paper Crafts, Recycled Crafts and tagged gift boxes, Owls on July 24, 2017 by Rachel.